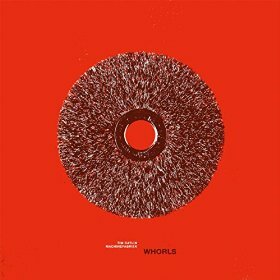 Tim Catlin & Machinefabriek “Whorls” LP The third edition of this wonderful collaboration between Australian sound artist Catlin and the prolific Machinefabriek (Rutger Zuydervelt) continues their practice of Catlin providing source materials for Zuydervelt to deftly weave into delicate ambient episodes. For this LP, Catlin expands his palette beyond guitar to include bowed piano metals, vibrassa (Catlin’s bowed metal rods) and zither. 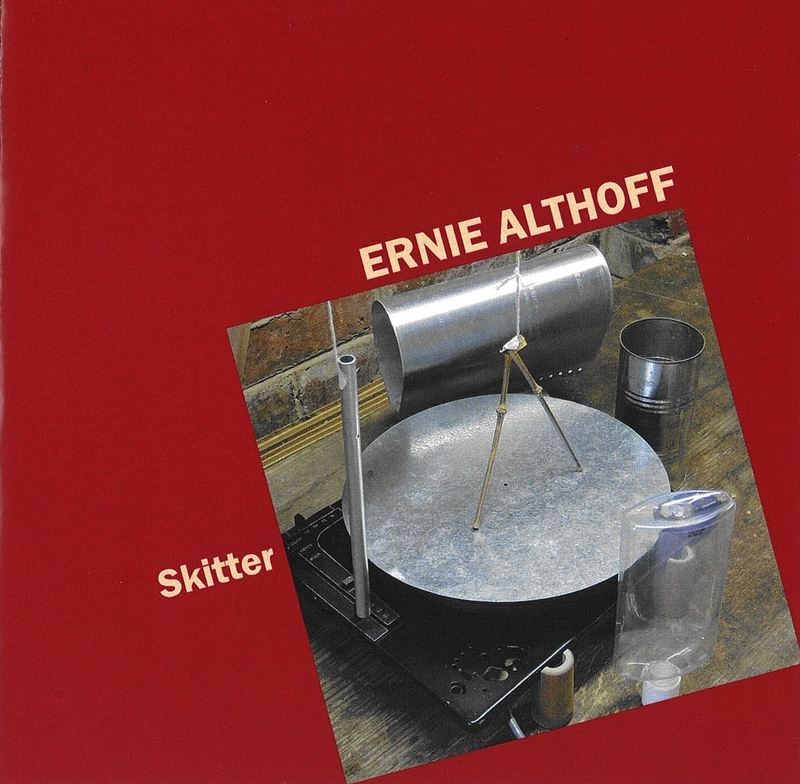 Ernie Althoff “Skitter” CD A new set of Althoff’s percussive machines in various combinations, setting bamboo, corrugated cardboard, metal screws, ping pong balls and more against each other. 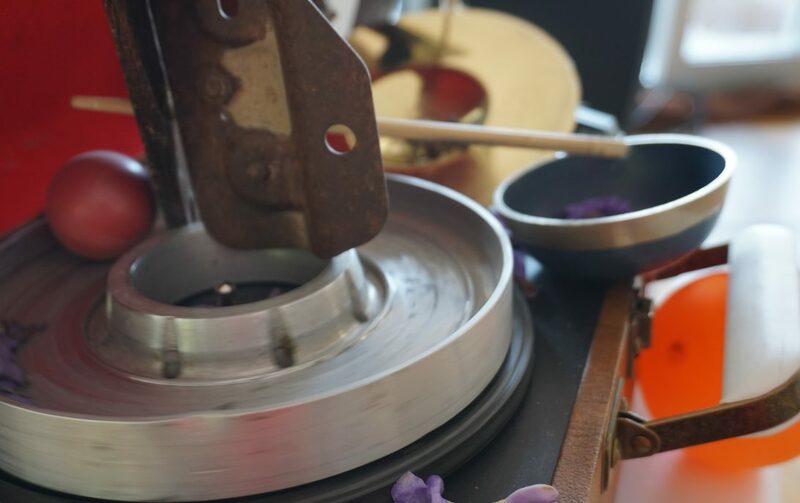 Powered by turntables, cassette recorders and other small motors, these materials are close-mic’d to create the complex yet subtle rhythms and exquisite sonic textures that Althoff has made his own.